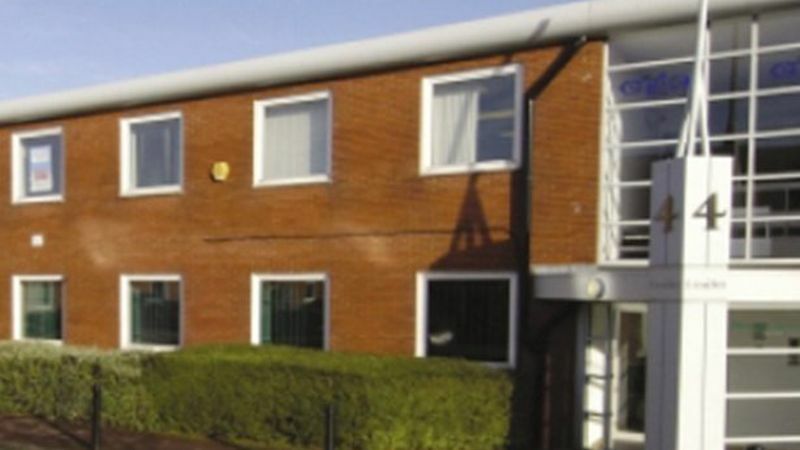 Crossford Court comprises five buildings and is conveniently situated at junction 7 of the M60. The scheme provides high quality office accommodation which is being comprehensively refurbished in early 2008. The scheme provides generous on-site car parking.